RJ Classics Xtreme Men's Soft Shell Coat- Clearance! 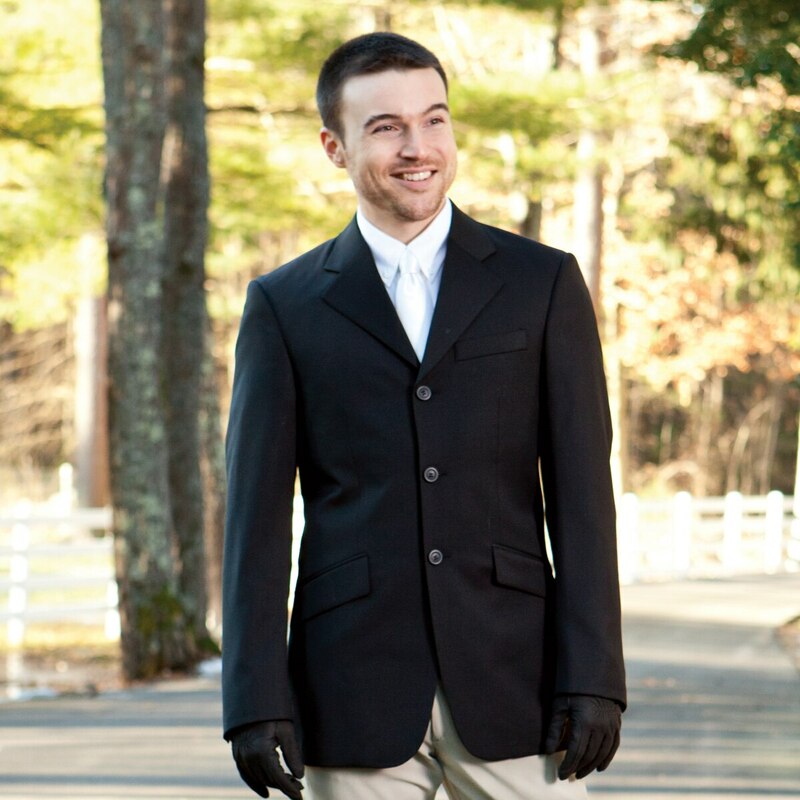 The RJ Classics Xtreme Men's Soft Shell Coat offers a traditional style but with updated features that will make you look and feel on top of your game! 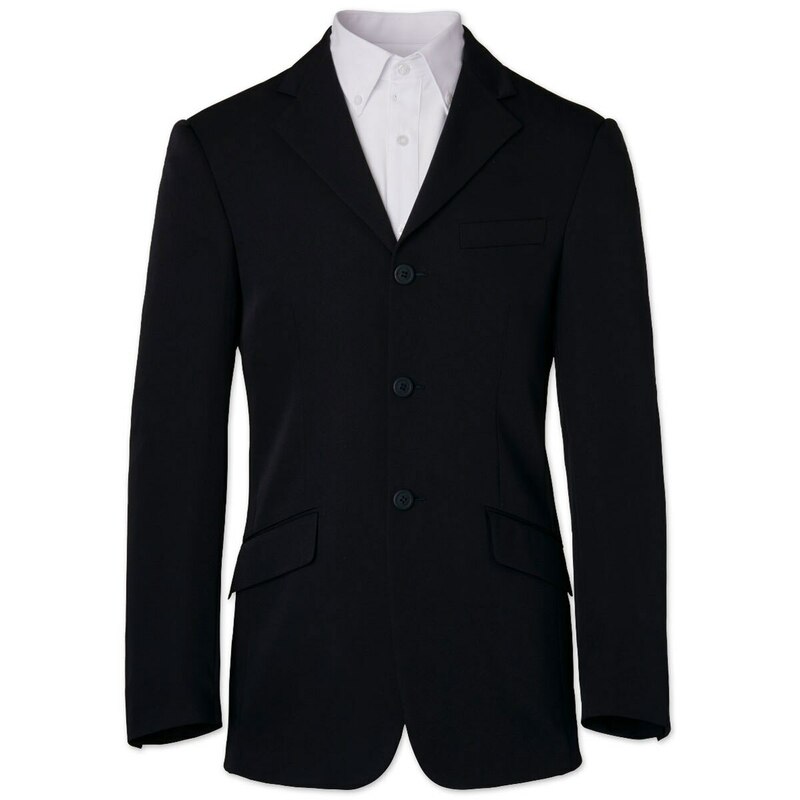 This garment is traditionally styled with two front pockets, chest pocket, and a double vented back. The unconstructed design will give you the amazing lightweight feel but you will never compromise a perfect fit. RJ Classics Xtreme Men's Soft Shell Coat- Clearance! is rated 3.5 out of 5 by 2. Rated 5 out of 5 by Stone Mountain Creek Farm from Great fit and fabric! I bought this show coat for my husband at the last minute before a show. We were very pleased with the fit and with the fabric. It is a light weight, washable fabric that stretches and hangs nicely. Not too fitted and not too loose...highly recommend! Rated 2 out of 5 by bnikol from Odd fit I bought this jacket for my son who is 5'7" and thin with young man muscles. The jacket fit was very tight in the torso yet really big in the shoulders. Reminded me of things I wore in the 80's. Fit, plus the very shiny finish of the fabric meant we returned it-too Los Vegas for him!